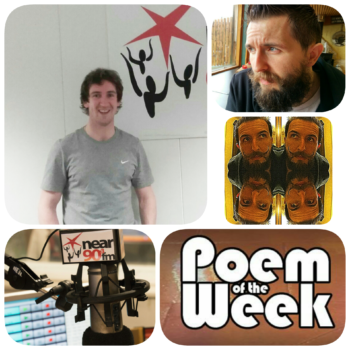 Poem of the Week S01 E27 : Auschwitz, written and read by Katie Donovan. Poem of the Week S01 E25 : ‘Quarantine’ by Eavan Boland. Read by Noel Mac Canna. Poem of the Week S01 E24 : ‘A Penitent Considers Another Coming of Mary’ by Gwendloyn Brooks. Read by Rachel Hegarty. Poem of the Week S01 E23 : Samoa – Into the future, read and written by Jean O Brien. Poem of the Week S01 E20 : A Farewell to English, by Michael Hartnett. Read by Cormac Moore.